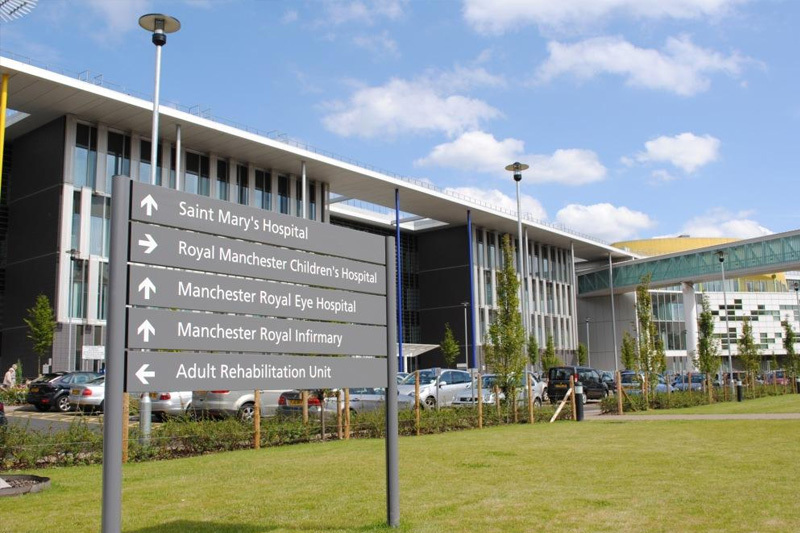 IMPACT has been running at Manchester Royal Infirmary since 2006. It has been widely taken up by trainees practising within MRI who are responsible for acute medical ‘take’. The course is a 2 day intense hands on experience for Core Medical Trainees to promote early recognition and appropriate management of medical emergencies. Having been exclusively for MRI trainees until recently we are pleased to now welcome trainees from anywhere within the UK. Trainees enjoy the course immensely and MRI has received excellent feedback.